Event signed Paticia Teodorescu, guest: Țigănuș. 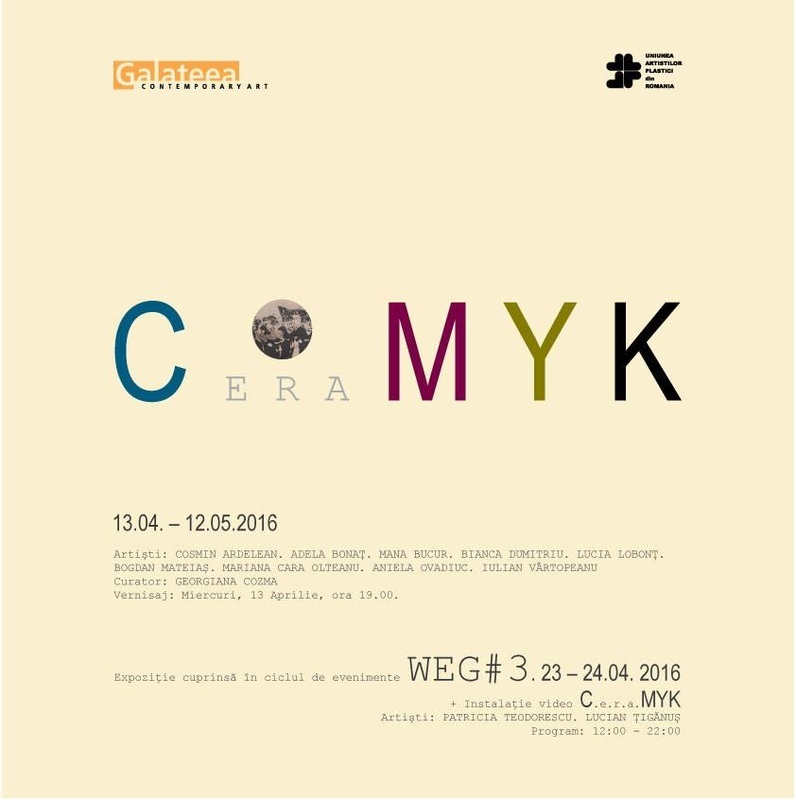 “C e r a M Y K” - a group exhibition gathering artists from Bucharest, Cluj and Târgu Mureş whose works use different techniques of image transfer onto the ceramic surface. 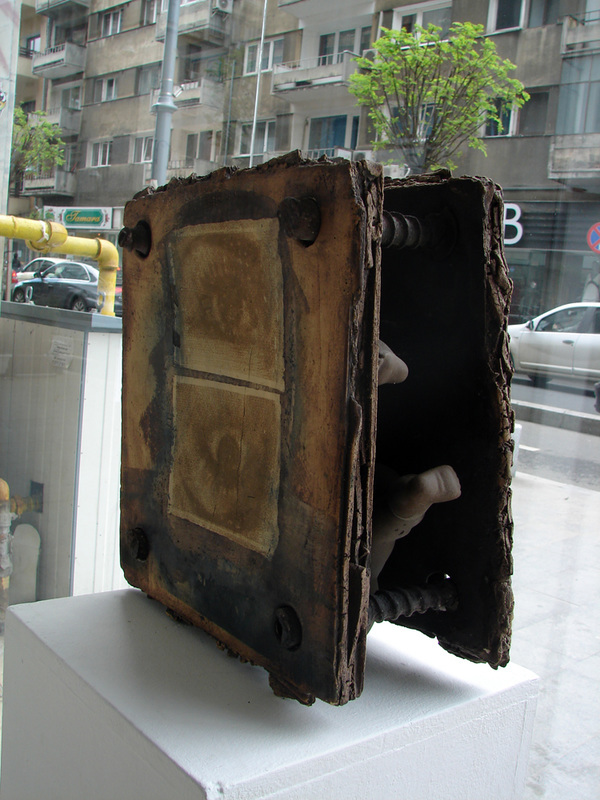 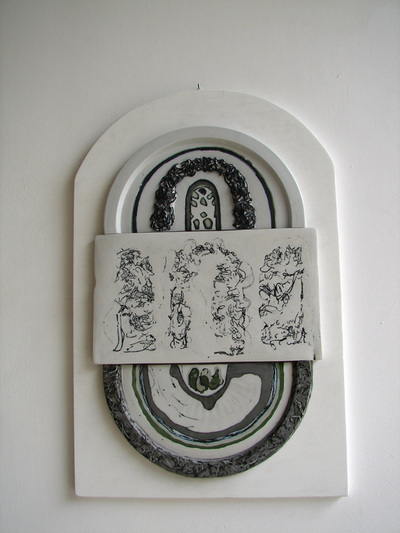 The access to digital negatives has opened new possibilities of expression in the domain of ceramics. 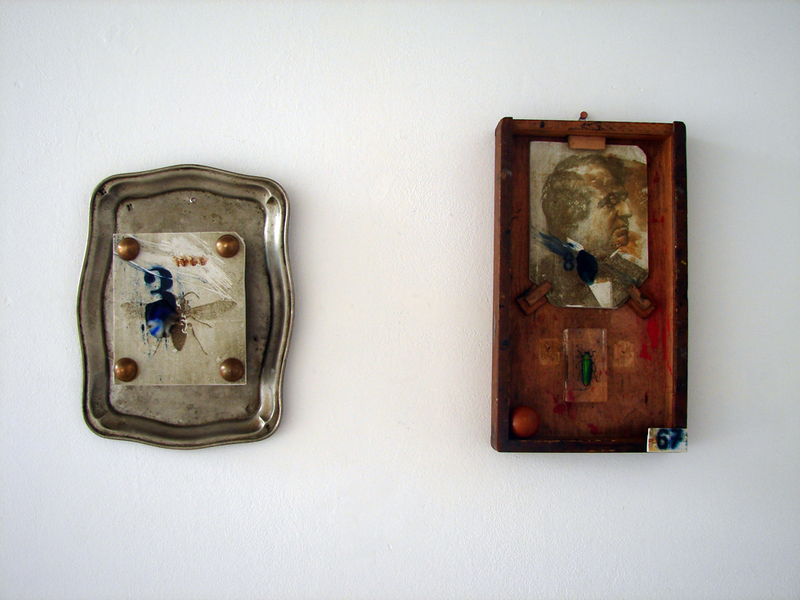 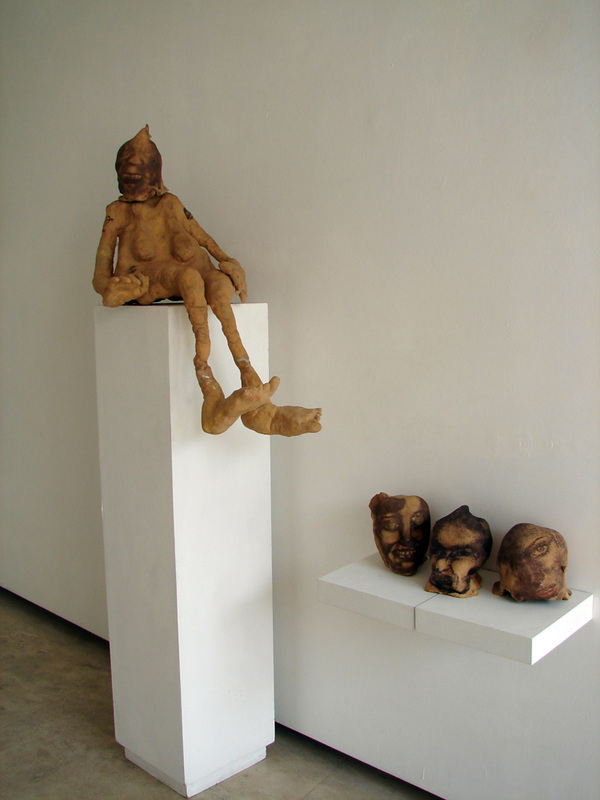 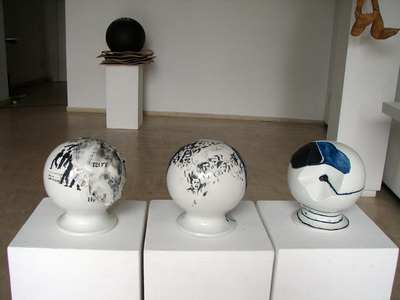 Printing on ceramic surface can be achieved through several photographic methods. 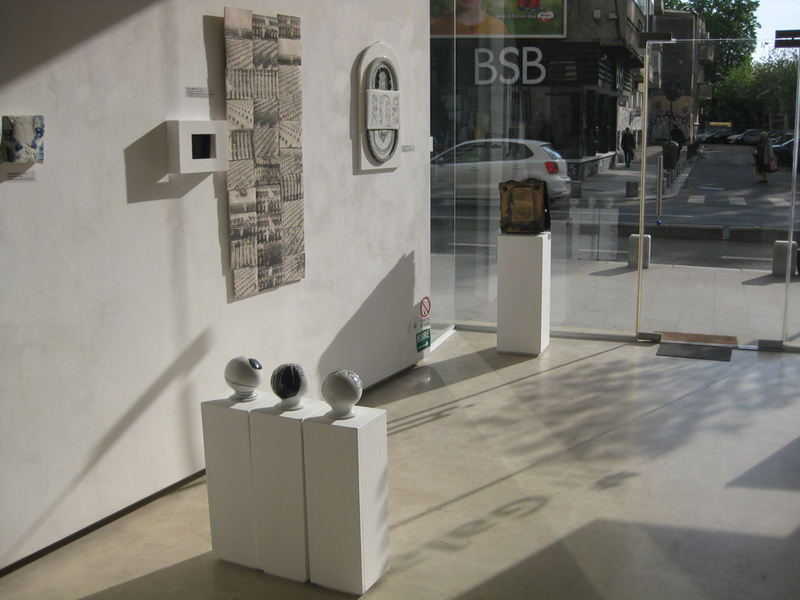 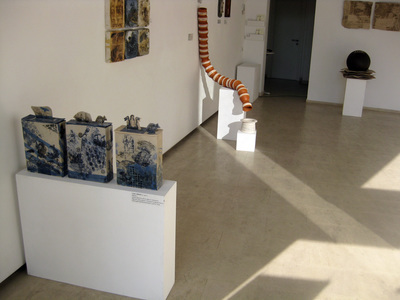 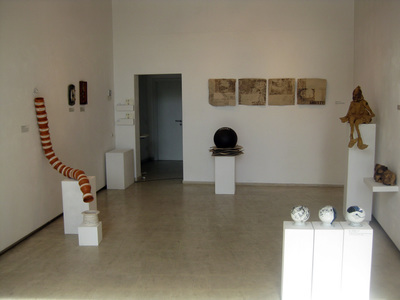 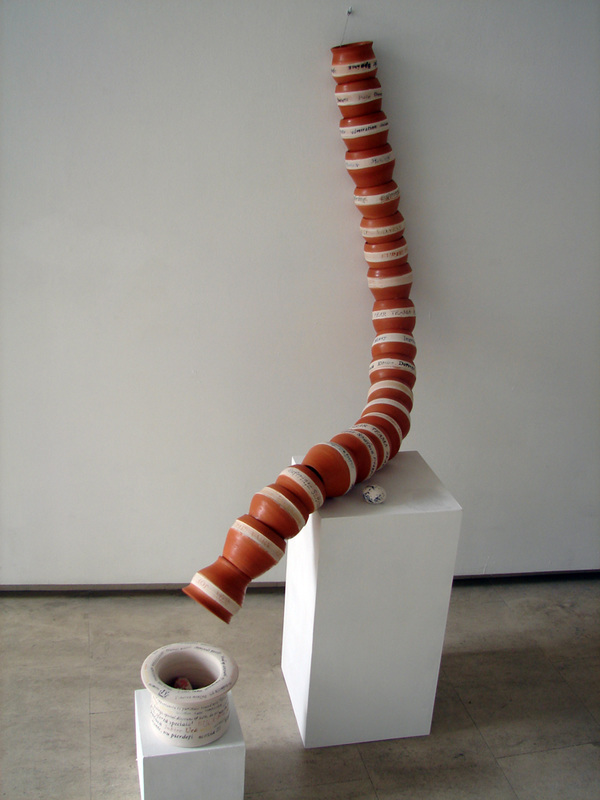 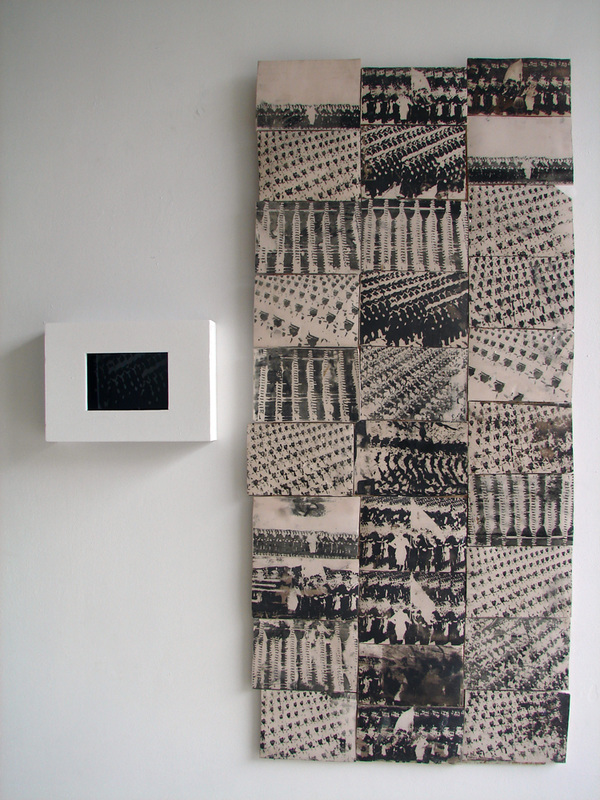 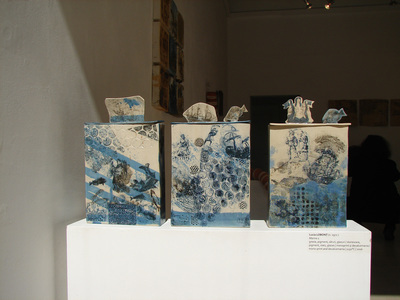 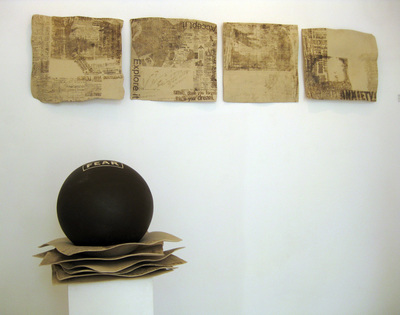 Among the techniques approached by these contemporary ceramic artists, let’s quote decalcomania, laser transfer, gum bichromate printing, serigraphy using light sensitive emulsion, photo transfer and monoprint. Saturday, April 23 and Sunday, April 24, 12.00 – 21.00.